Apparat’s music is a constant experiment. Having started off making club-oriented techno, he’s produced everything from ambient electronica to drone. Unifying all of his musical output is a meticulous attention to detail, and above all, an ear for memorable melodies. Tonight, he brings together old and new material from his forthcoming album LP5. Since releasing his debut album in 2001, Apparat has been tirelessly productive. He's a member of Moderat (a collaboration with Modeselektor), he’s been focused on music for film and TV, and his collaboration with Transforma on performance piece Manufactory was performed at the Barbican in 2018. 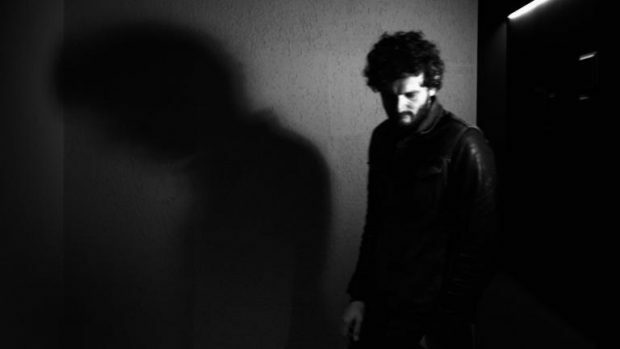 Apparat's new album LP5 will be released on Friday 22 March via Mute Records. The new single 'Dawan' is now available - an ethereal track accompanied by a video with colourful, trippy visuals.